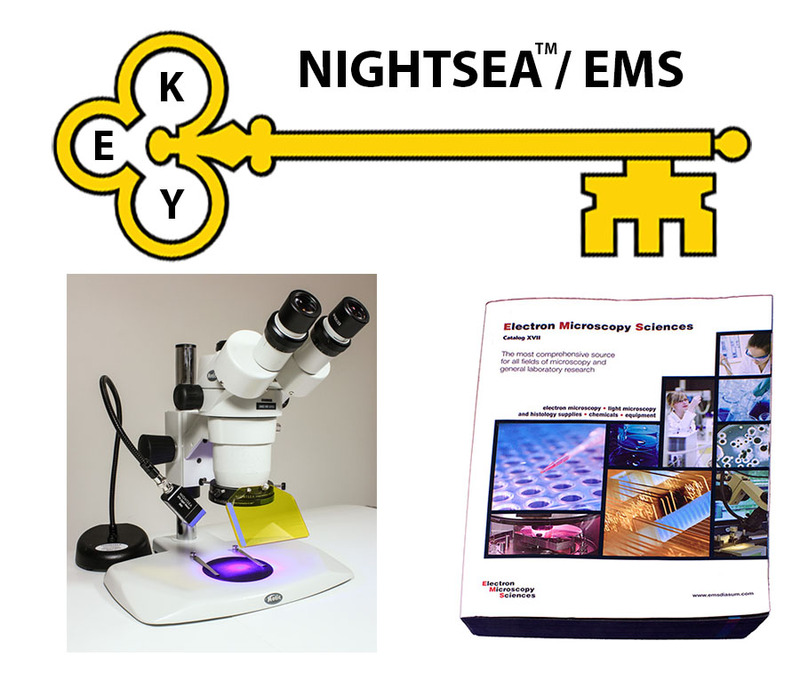 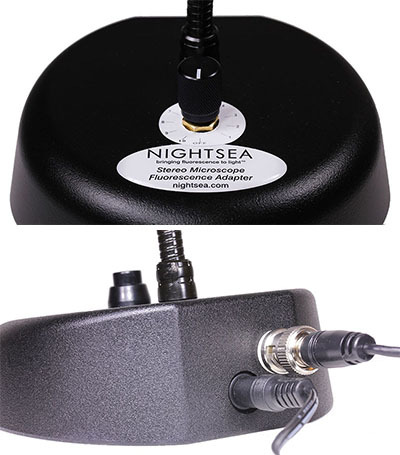 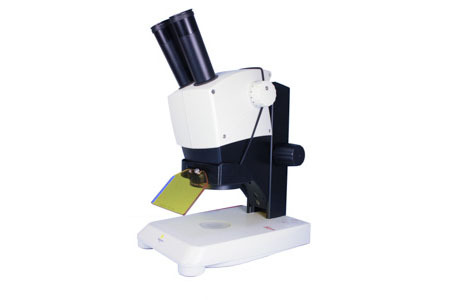 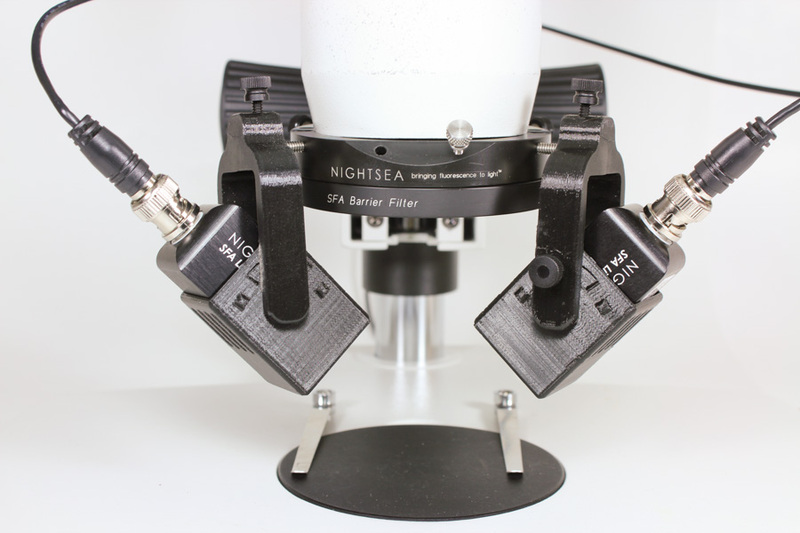 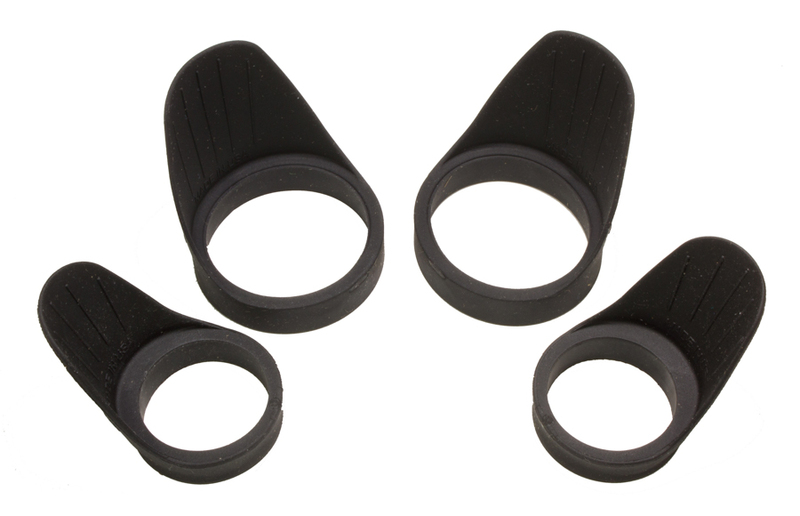 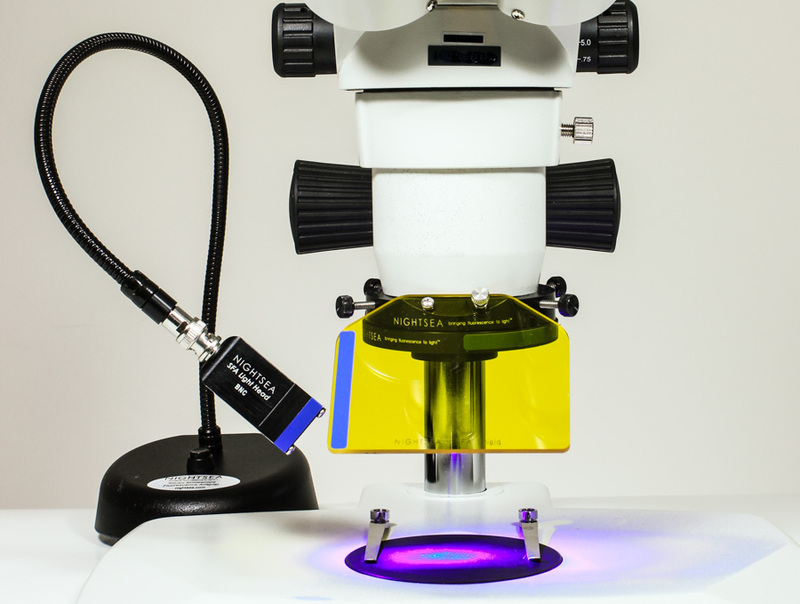 The portability, ruggedness, and ease of use of the NIGHTSEA Model SFA Stereo Microscope Fluorescence Adapter make it ideal for education and outreach. 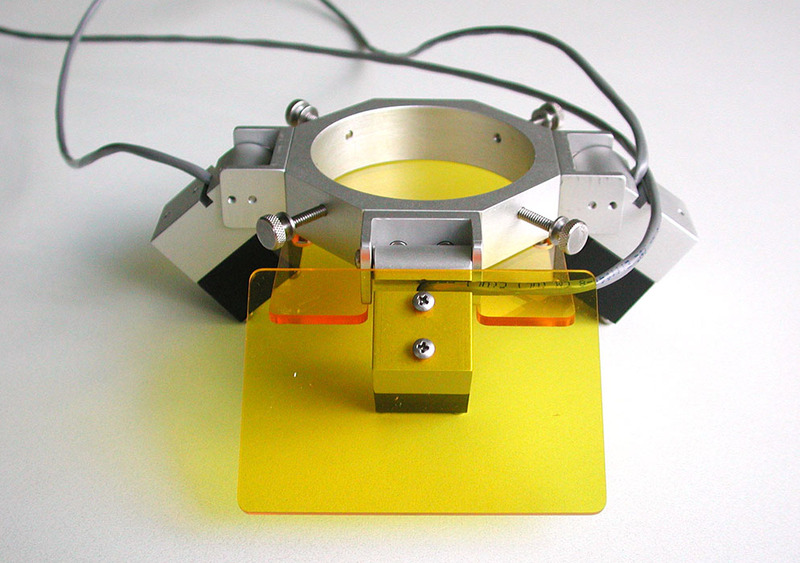 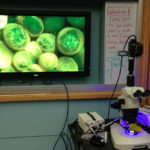 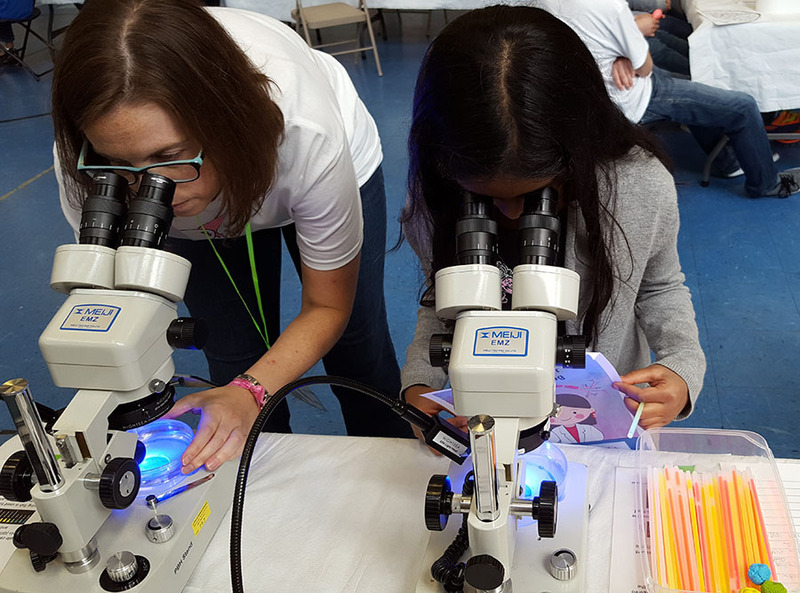 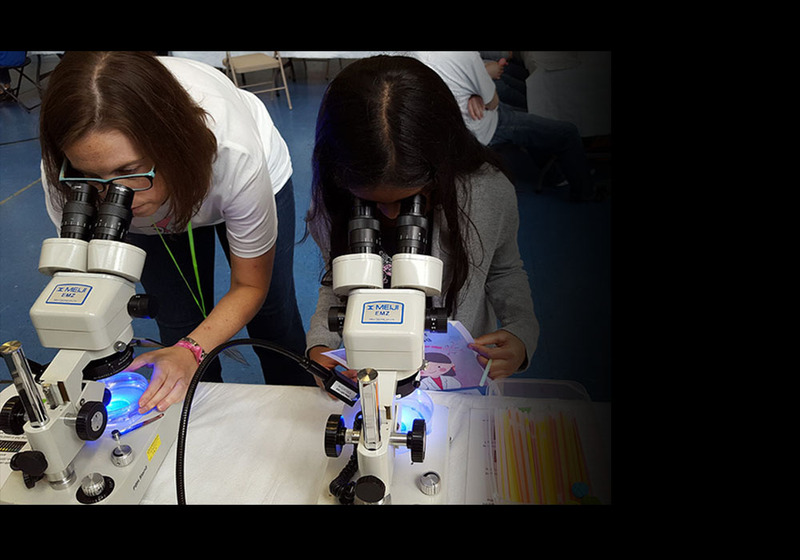 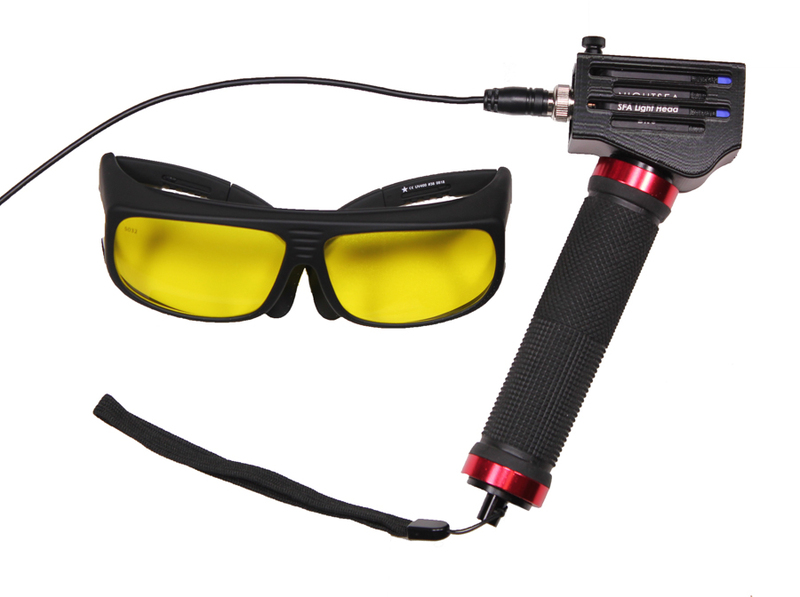 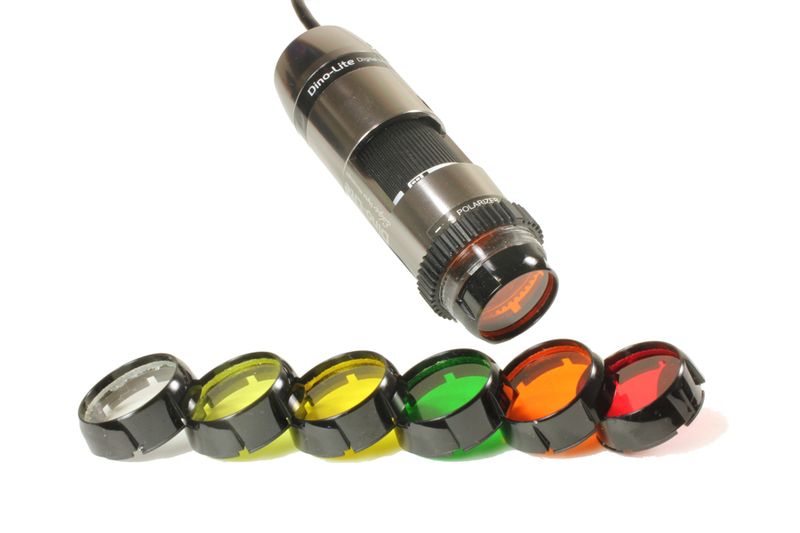 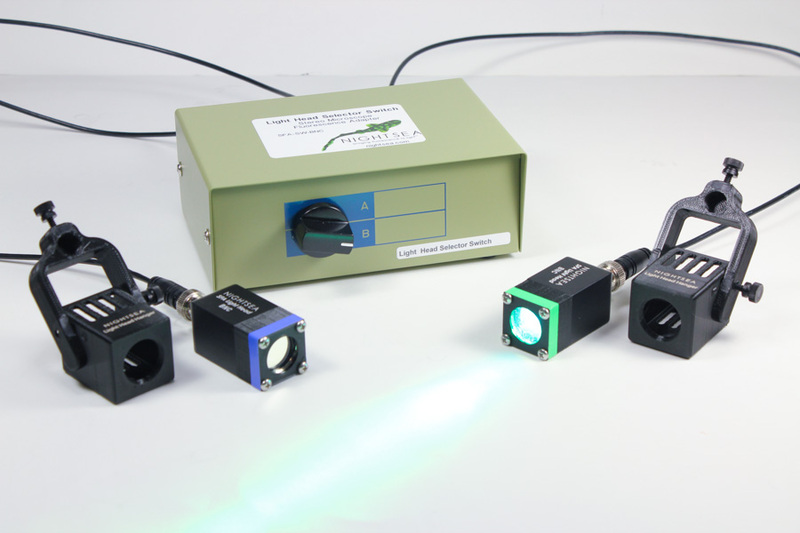 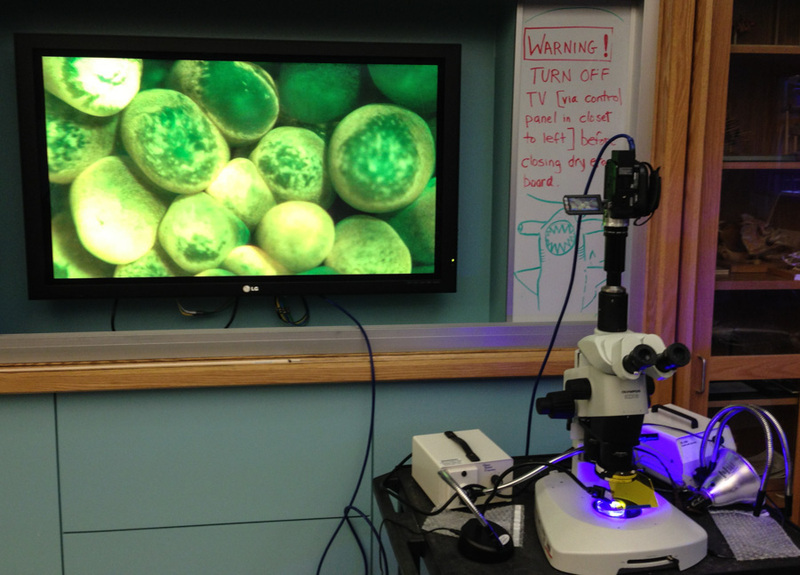 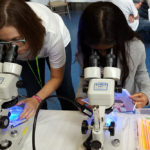 It is a great way to outfit multiple microscopes for fluorescence in a classroom, to display fluorescence to a group in real time, and to take fluorescence on the road for outreach events. 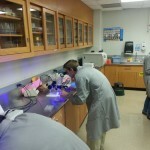 Read more about education applications. 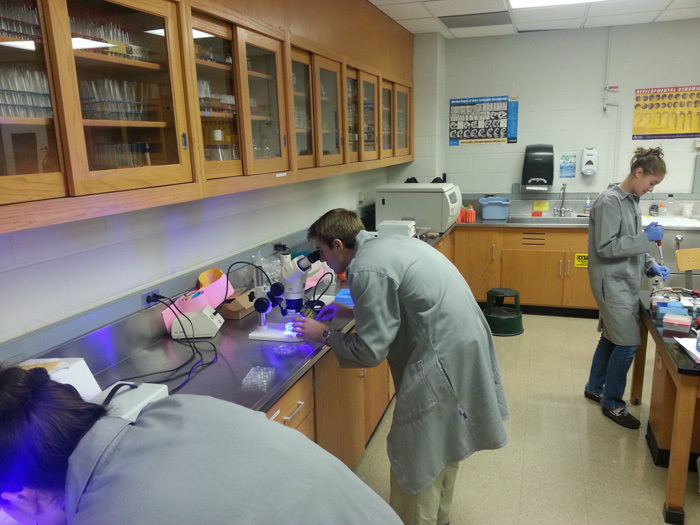 A species is ‘rare’ in a habitat if you can find fewer of them than you can of similar organisms. 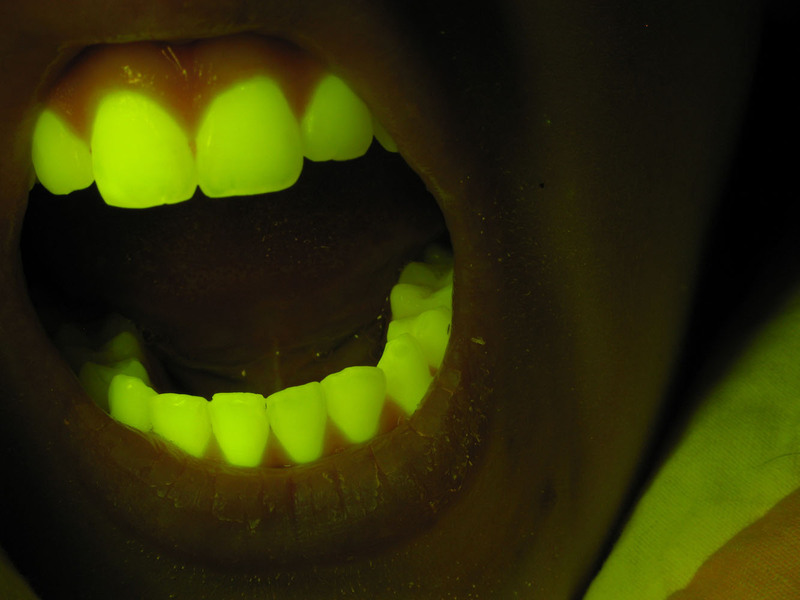 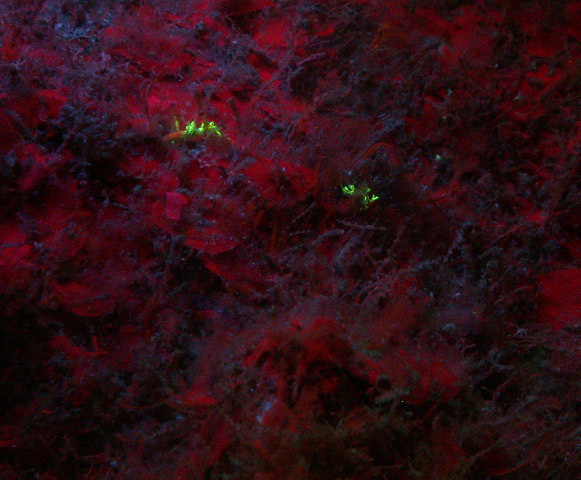 Sometimes you are limited by your ability to search, and fluorescence can be a powerful tool to find otherwise hard-to-find specimens.